Albéric Françon, the box-owner of KULTUREFIT Crossfit Toulouse, is giving us a little insight into what happens at his BOX! Enjoy another episode of our Europewide BOX interviews. I discovered CrossFit during my studies to become a sports teacher in 2009. I did some research on the web, watched many videos, and off to practice I went: “Fran” was the first workout I did … at that very moment I decided it would become my new lifestyle. Opening my gym, was a dream come true as it was all I had in mind during these past years. 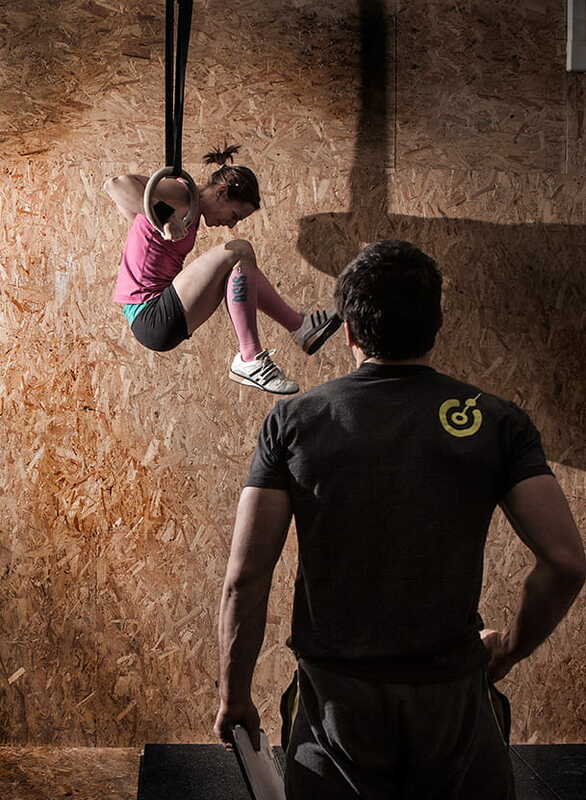 My CrossFit Box is like a huge playground, and a place to share my passion for this type of training. We are close to our members, we have created a place that offers a combination of efficient and effective workouts which delivers results. We share moments of conviviality from 10am to 20pm non-stop. We are getting close to 300 athletes. Their ages vary from 15 to 58 years old, and nearly 35% of them are women. Many of our athletes are in competition because we believe this is a great way to maximize and identify their strengths and weaknesses. Thanks to these competitions we can better their progression. My coach, Yohann Gigord and his girlfriend are excellent CrossFit athletes however we also have few others athlete who have a good level. (Yohann, 2 times competitor Regional Europe, 3rd place at Nordic Showdown, French Throwdown and Italian Throwdown). My coach and I are both very fond of initiating people to weightlifting. The courses we offer are exclusively around this discipline. In 2014, we will include Gymnastics courses. We try to respond to their requests and, if necessary, we will recommend that they consult a specialist. Last year, with two friends, also owners of a CrossFit Box in the south of France, we organized a competition. It was a great experience, allowing all of our members to compete. This happened when CrossFit was introduced in France. I talk a lot with Marvin of CrossFit Montpellier, Nicolas of CrossFit Lyon and Boris of CrossFit 064. The photocredit goes to Savannah Wishart from Primal Revolutions.